No pet owner ever hopes for a chance to use their lifesaving skills, but in the case of a nightmarish pet emergency, knowing if a pet needs CPR – and being able to administer it – can make all the difference. This relatively simple course of action can buy time before you can get to our hospital, and improves their chances of recovery and survival. Ready to learn? Performing cardiopulmonary resuscitation (CPR) on an animal with a heartbeat can be extremely detrimental and even fatal. Pet CPR should only be used when there’s no breathing and no pulse. The femoral artery in the hind leg (toward the abdomen) is an ideal place to check for a pulse. Also, place an ear directly on the heart, or feel the paw for any signs of a heartbeat. We’ve long known that obesity is one of the biggest threats to our health. 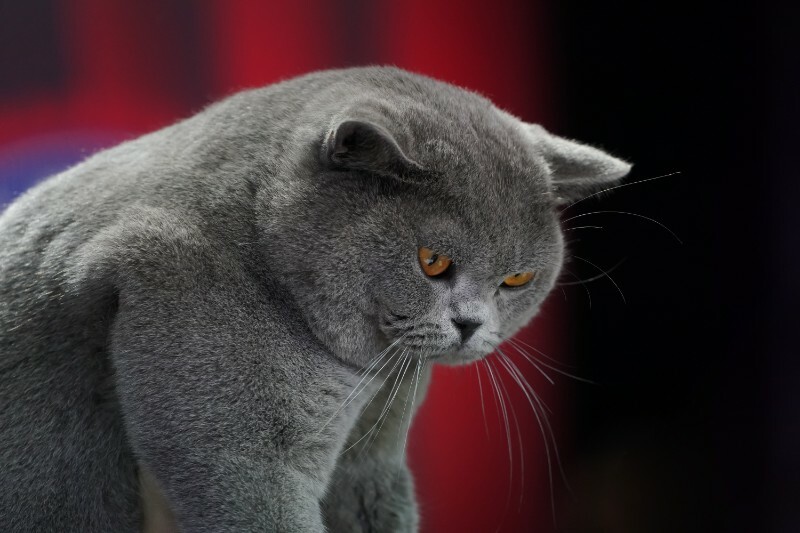 Unfortunately, this problem is no longer limited to humans – pets are also suffering the effects of being overweight or obese. 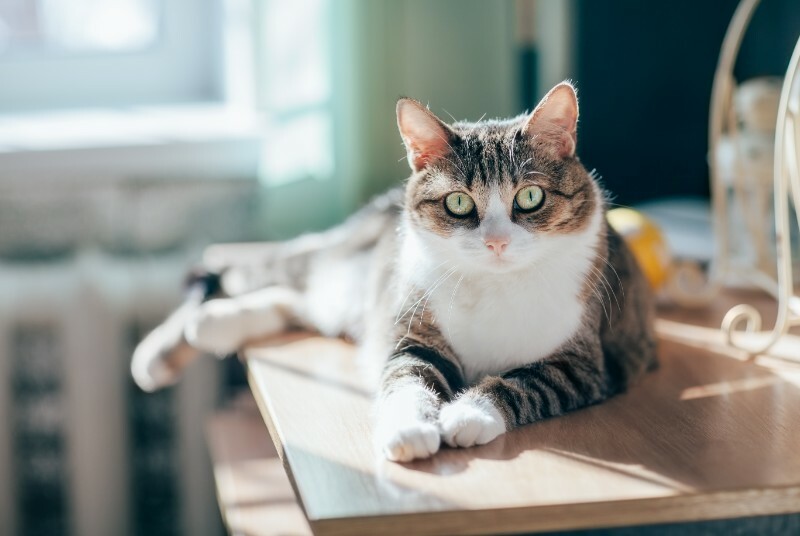 According to the Association for Pet Obesity Prevention, an estimated 60% of cats and 56% of dogs in the United States are overweight or obese. The Pet Experts care deeply about all pets, and we believe that owner education is the key to correcting and preventing pet obesity. Let’s start by tackling the top 5 pet weight myths! 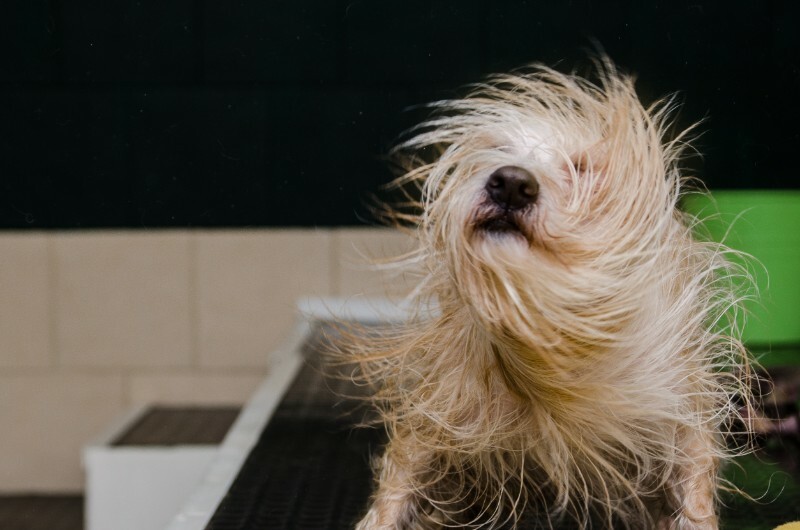 Here at Wheaton Animal Hospital, community involvement is extremely important to us, especially when it comes to helping homeless pets in Chicagoland. Throughout the year, we work closely with rescue groups and local businesses to plan fundraising events that not only raise awareness, but are also a lot of fun. 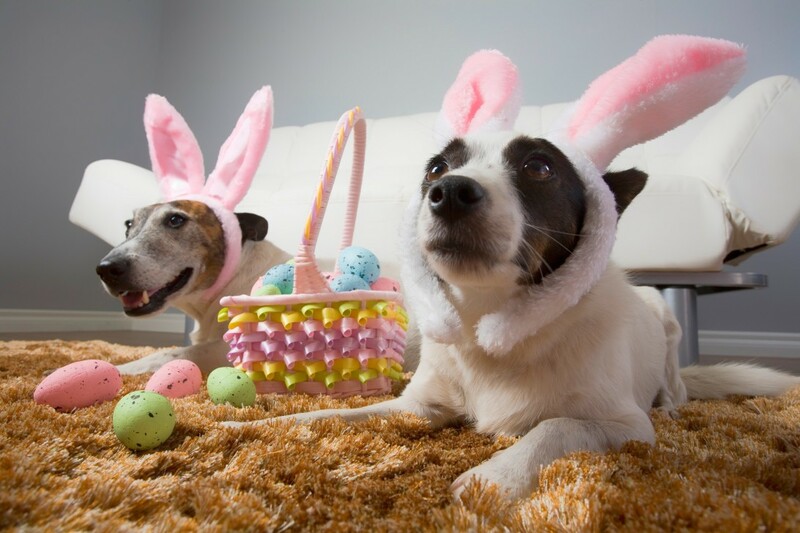 Our Easter adoption event is right around the corner, and in addition to the raffles, refreshments, and adorable pets up for adoption, we’ll be offering families and their pets a chance to take a picture with the Easter Bunny! 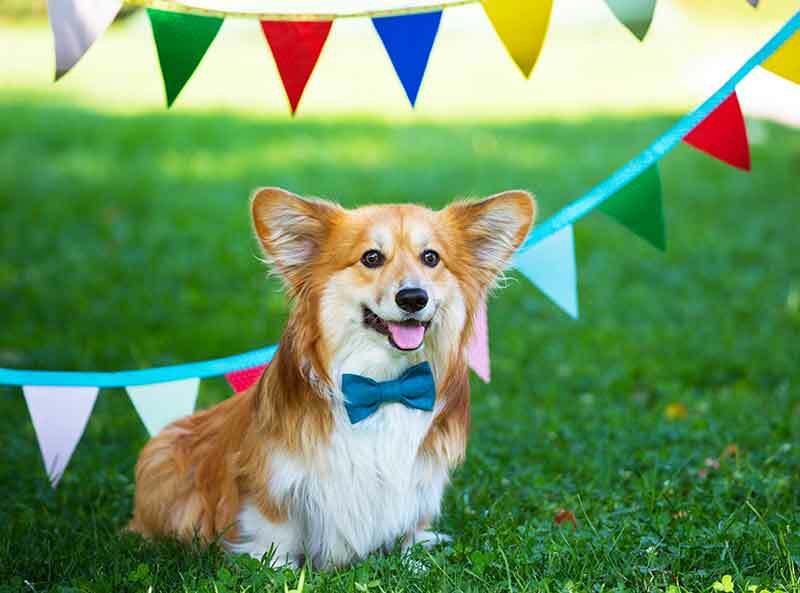 The Pet Experts want this popular event to be enjoyable for everyone, so we’ve put together a few tips for taking great pet pictures and making the most of your time with us! 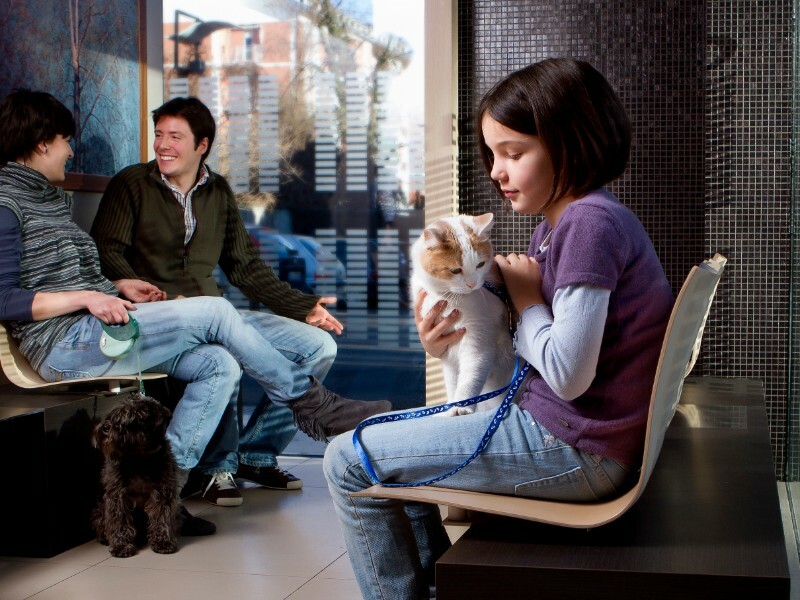 At Wheaton Animal Hospital, we do our best to make our waiting area as peaceful and hospitable as possible. Even with all of our efforts, the fact is that coming to see the veterinarian is an extremely stressful event for many pets, and sitting in a lobby packed with strange people and animals can compound feelings of fear and anxiety. Practicing good veterinary hospital lobby etiquette will go a long way toward keeping the atmosphere relaxed and is essential for the safety and well being of everyone present. It’s no secret that having a pet can make you healthier. Some of the benefits are obvious – walking and running with your pet increases your fitness and ensures you get outside for fresh air every day. 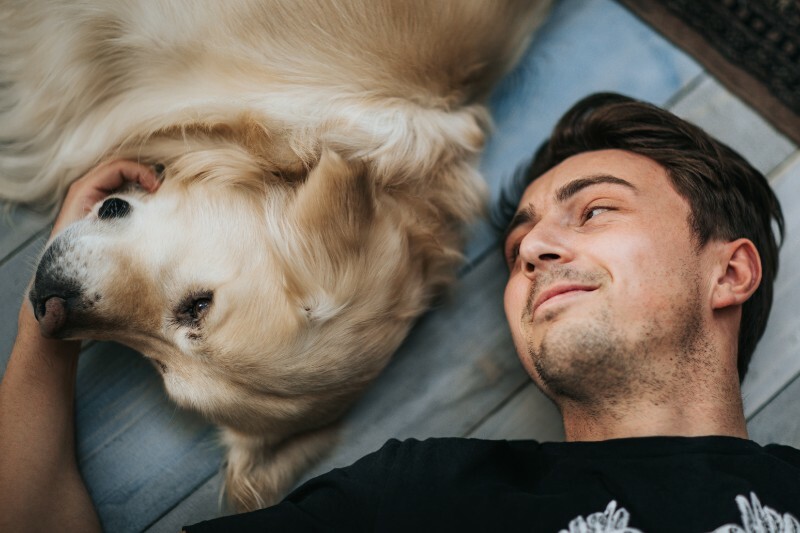 However, for most of us, the downtime at the end of the day is where we connect with our pets. But is all this relaxing together with our furry companions just good for our physical health? The good news is that any time spent in the company of a four-legged companion has the potential to improve the state of our overall health and wellness. Let The Pet Experts highlight the many benefits of relaxing with your pet! Dogs are amazing, if not a little odd. We take many of their quirky but cute habits for granted. Every once in awhile, though, your pup does something that makes you stop and wonder. The Pet Experts at Wheaton Animal Hospital are no strangers to strange dog behaviors. Keep reading to find out what we know about your constant companion. Many of the things that dogs do are rooted in communication. Since they can’t just talk and tell us when they need or want something, often times body language or actions are their means to an end. 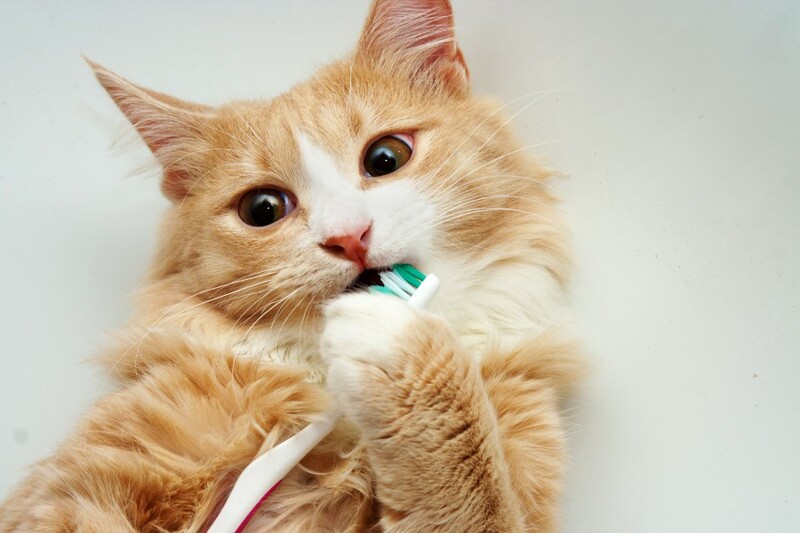 Pet Dental Care: Is it Really Worth it? You know your pet benefits from regular wellness exams, up-to-date vaccinations, and year-round parasite protection, but many pet parents don’t realize that pet dental care is just as important. Professional dental exams and cleanings can be costly, and it’s easy to think they just aren’t worth the money. However, nothing could be further from the truth. February is Pet Dental Health Month, and The Pet Experts at Wheaton Animal Hospital want to make sure our readers know how important (and cost effective) it can be to invest in your pet’s dental health. As we prepare to close out another fantastic year here at Wheaton Animal Hospital, we want to take a moment to thank you for choosing us as your partners in veterinary care! The Pet Experts are honored to provide you and your furry family member with the very best, and we treasure the relationships we’ve built with our patients and their families. Pet owner education is important to us, and our regular pet care blogs aim to provide useful, relevant (and sometimes fun!) information to our readers. After reflecting on which topics were most meaningful to you this past year, we’ve put together a list of our most popular blogs of 2018. Enjoy! Hitting the road with a special friend can be amazing, especially when that co-pilot has four legs. There are times, though, when it may not be as easy as packing up and leaving town. 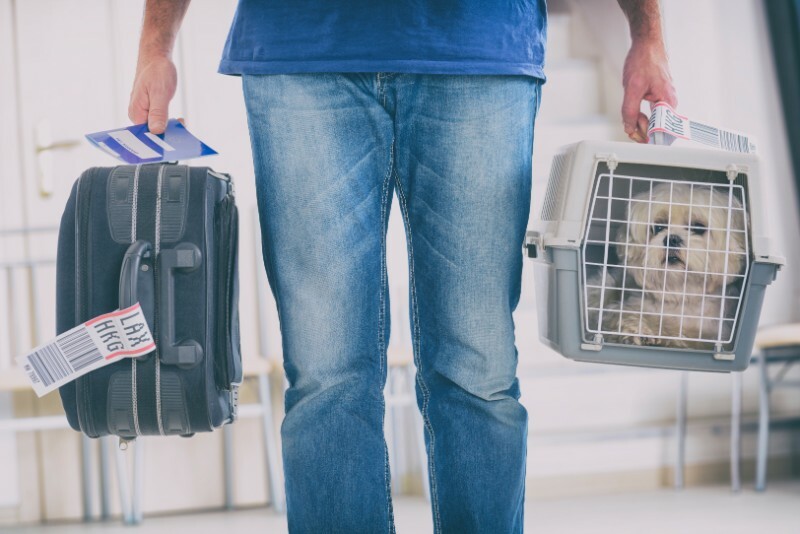 Traveling with a special needs pet requires some extra consideration, but The Pet Experts at Wheaton Animal Hospital are prepared to help you achieve travel success. 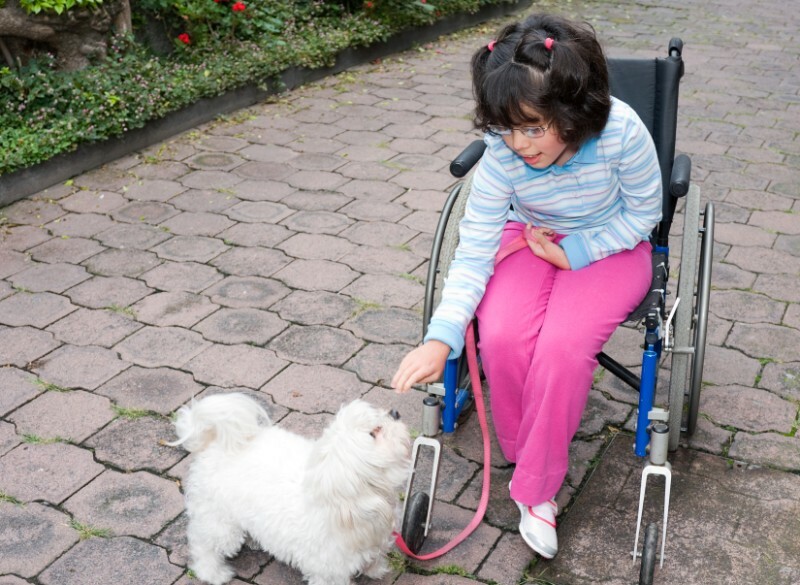 Understanding which pets might be considered special needs is half the battle. If you are not aware that your pet may be open to extra risks, you cannot do anything to help protect them. When planning a trip with your faithful friend, be sure to make an appointment to discuss your travel plans with us and allow us to perform an examination to be sure your pet is up to the task.